Applying for citizenship can be expensive and may include both legal costs and application fees. Don’t worry! Our initiative can help with one or both of these costs by providing free legal assistance and help paying the application fees. Do You Qualify for a Fee Waiver? The naturalization application fee is currently $725 (including the $85 biometric services fee). U.S. Citizenship and Immigration Services (USCIS) offers a fee waiver program and a reduced fee option to applicants who meet certain requirements. Use this fee waiver calculator to find out if you are eligible for a waiver of the application fee or for the reduced fee. 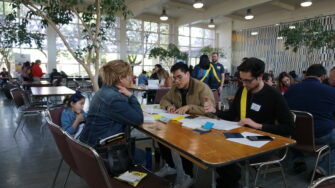 We can also help you complete the fee waiver request form at our all SF Pathways to Citizenship workshops. DON’T Qualify for the Fee Waiver? 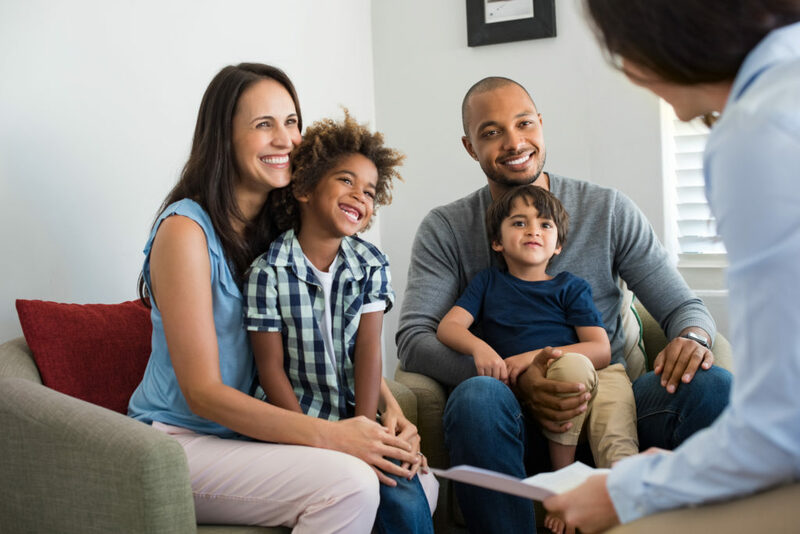 If you don’t qualify for the full or partial fee waiver, but still need financial assistance, you may be eligible for a match fund that covers 50% of your citizenship application fee. Individuals with a demonstrated connection to San Francisco (live or work in the city) may be eligible for application fee assistance with Mission Asset Fund.